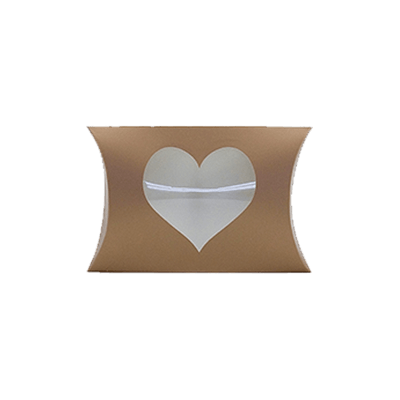 Get your Custom Window Pillow Boxes – Wholesale Window Pillow Boxes made in different shapes, sizes and designs. We offer quality and error-free packaging services with free shipping in all the USA. 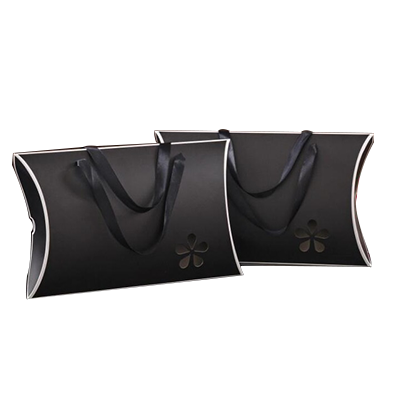 Packaging Papa is providing its brilliance in Pillow Boxes and introduce special Custom Window Pillow Boxes which gives a clear look to your products inside the Pillow box. All special things come in special boxes. 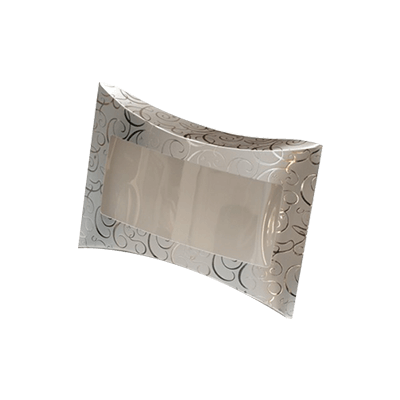 At Packaging Papa, There are also other shapes, layouts, and styles of Custom Pillow Boxes. Flamboyant and flawless window pillow boxes for your products will add eye-catching packaging. Custom window pillow boxes in your desired shape and designs can be ordered at a competitive rate. Window pillow boxes offer a glimpse inside the packaging without the need to open the box. Matte and gloss finish add a smooth finish to the box while the text can be added with shine using spot UV. Free design services allow you to get distinctive packaging which can lure customers towards your products. Dial +1 618 732 855 to order boxes and avail free of cost shipment in the United States & Canada. 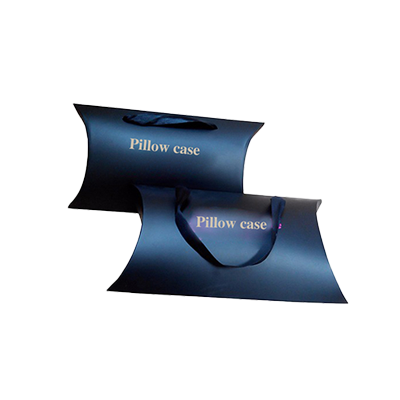 There is not a single item which cannot be packed inside our specially custom designed pillow folding boxes. 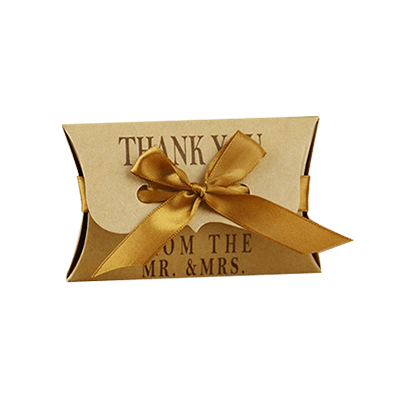 These Cardboard pillow retail boxes are utilised by the manufacturers to pack all their products ranging from regular customer items to specialize wedding and event gifts. 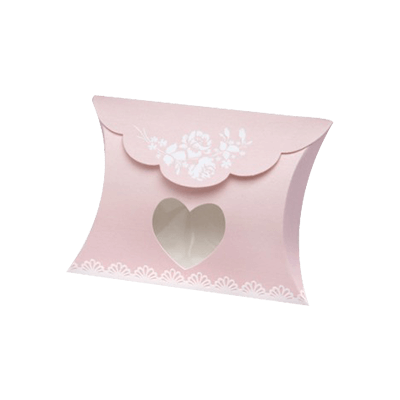 The toys and jewelry are also packed inside the exclusively designed window pillow boxes to offer distinctive looks and add value to your products. 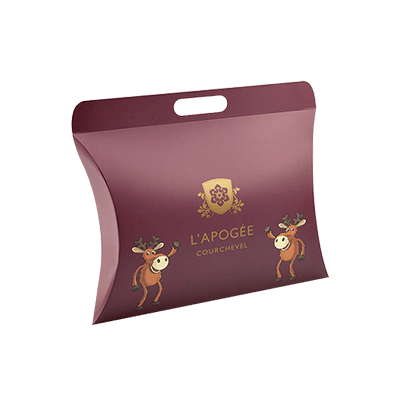 We can supply the custom Kraft pillow matte finished boxes in your wanted designs to offer an appearance that will look appealing to the naked eyes of the consumer. 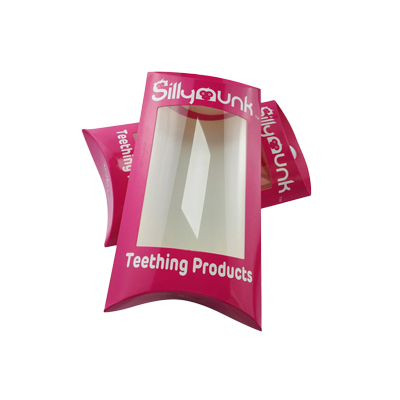 We can manufacture the packaging in your favorite shapes and sizes, according to your specifications. Custom Window pillow boxes have a small window on them to allow the packed products to be viewed without opening the box. The window can have any shape and it can be on the sides or top of the box.